When the reality that pushes the pursuit of fantasy must be faced; this book has honesty, compassion, and truth presented in the way God intended – simple and available to us all. 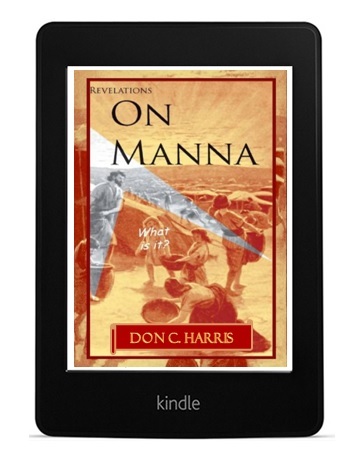 Revelations On Manna relays the incredible plan designed for communication and relationship between God and man. If you love truth, this slightly different perspective will surprise and delight you. The Word of God is introduced in a way that was known to Abraham, Jeremiah, David, John and Paul. If you are weary of illogical religious pacifiers this book is for you. You might find the key you have been seeking ALL your life.